by the biggest web design awards, blogs and tech magazines! 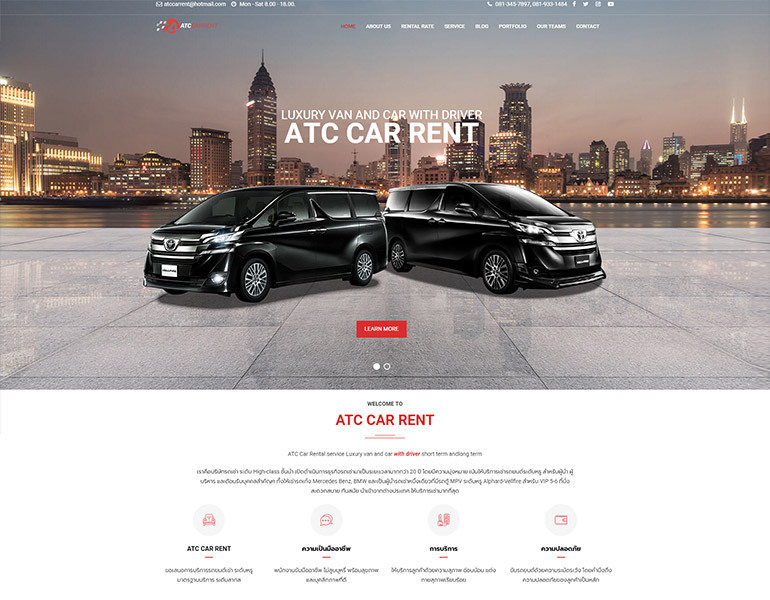 Check out the example of awesome looking, fantastic, Car dealer websites created with Car dealer template. We decided to make a quick list of the main features, check out the pages to see the features in action! Includes revolution slider jquery plugin worth $16 which will make your website more impactful. 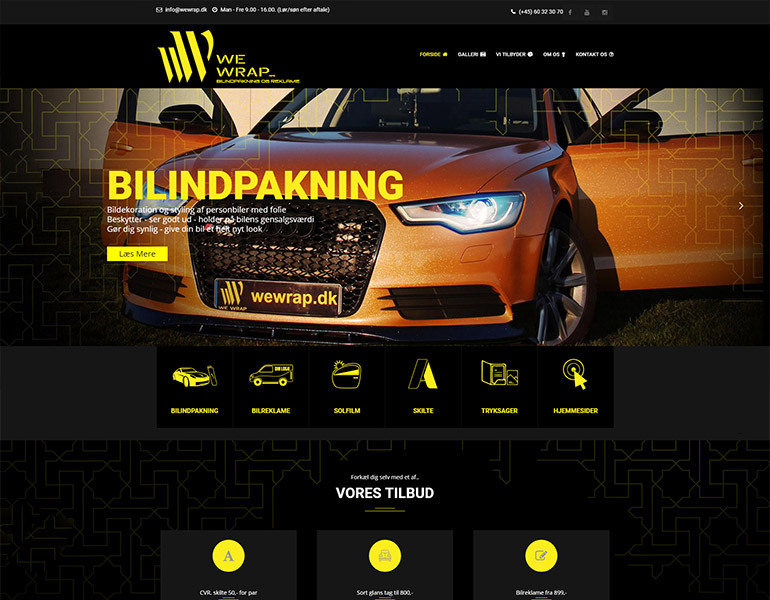 Car Dealer automatically resize to fit the different screen size and make it look great on all device. Car Dealer support all major browsers like Google Chrome, Mozilla Firefox, Safari, Opera, Internet Explorer 10 and Above. 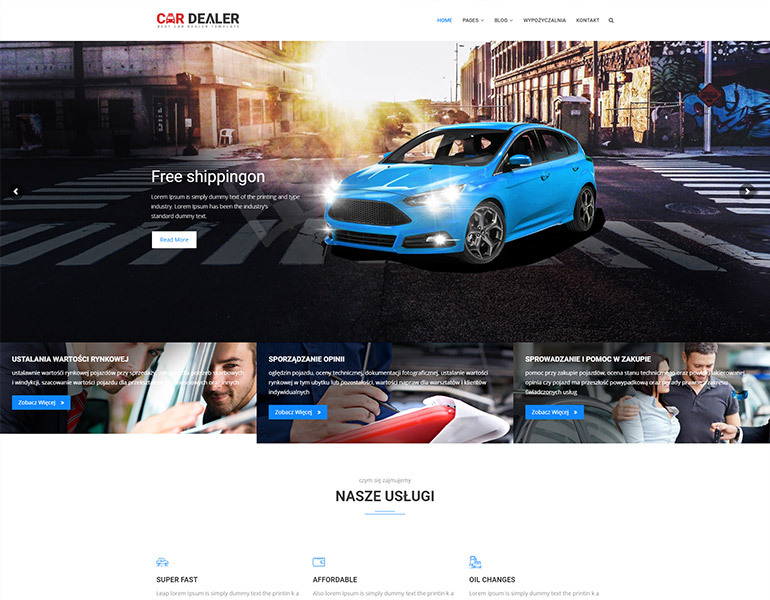 We have built Car Dealer to be the ultimate HTML5 template with clean, clear, commented and customizable code. 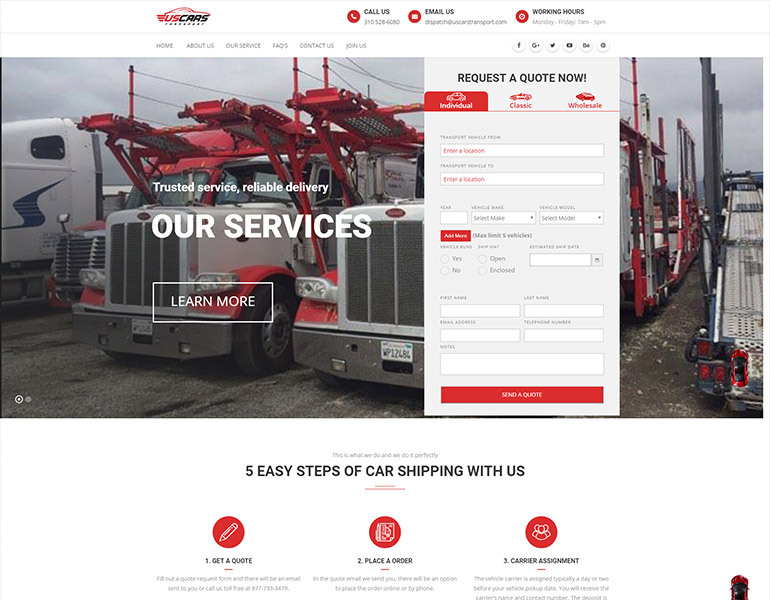 Car Dealer has 14 stunning home page layouts options to choose from. 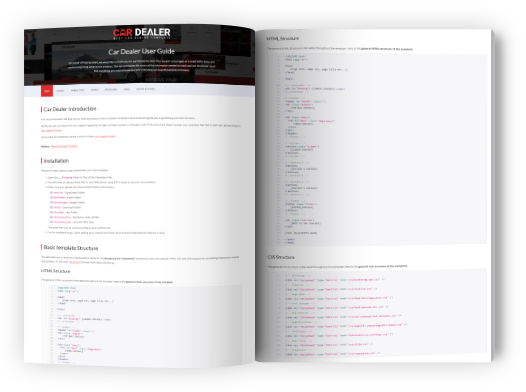 Car Dealer Documentation has been carefully detailed and completed with super easy to understand instructions giving you the full access to all of it's features. Choose the right color, layout, background pattern and background image with our theme customizer module. Welcome your site visitor with 6 awesome pre-loaders GIF. You can use any of them in any page you want. Just change the name with new loader and you are done. A contact form is a great way to offer your site visitors the ability to get in touch. 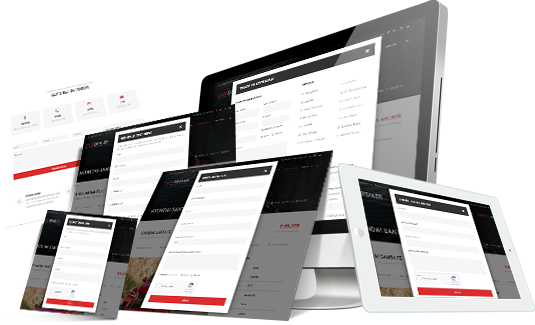 We Provide 6 fully customisable working PHP form. Just add your email address to make it work! Car Dealer Documentation has been carefully detailed and completed with super easy to understand instructions giving you the full access to all of its features. Our Documentation will give you an understanding of how Car Dealer is structured and guide you in performing common functions. Documentation also comes with a lot of code structure to help you. If the documentation is not enough, contact us on our support forum. Get Car Dealer Template Now!